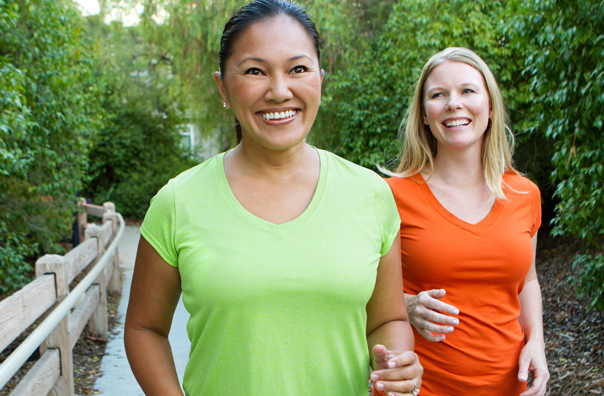 Both women and men use BioResponse DIM® to achieve their health and fitness goals. 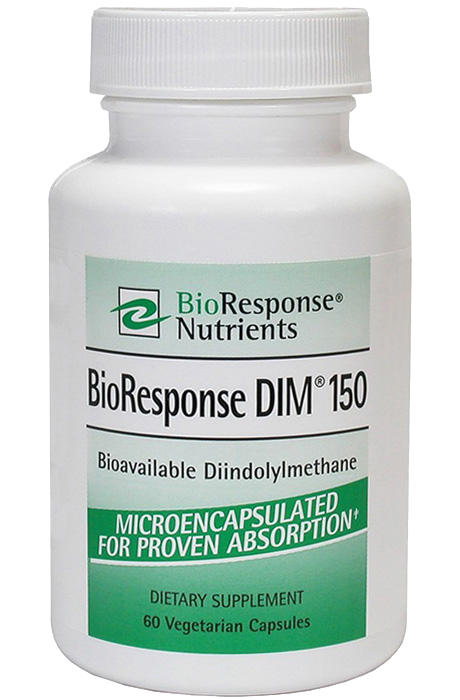 BioResponse DIM® supports healthy estrogen metabolism. 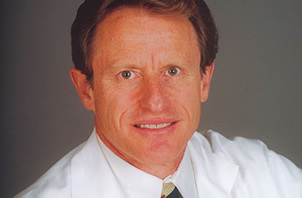 Benefiting hormonal balance in women and men. a unique dietary ingredient that supports healthy estrogen metabolism in women and men. 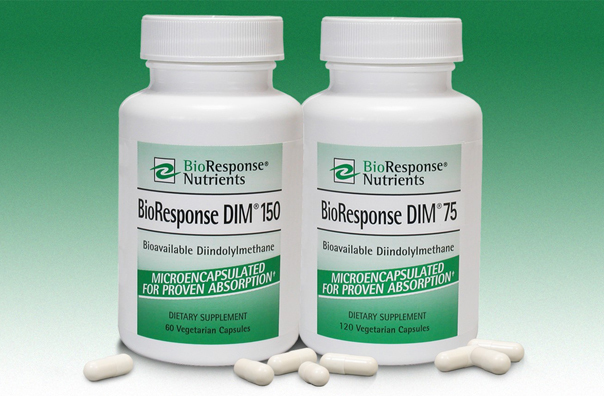 BioResponse DIM®, a unique dietary ingredient for hormonal balance support. The only DIM Complex with guaranteed, proven absorption. 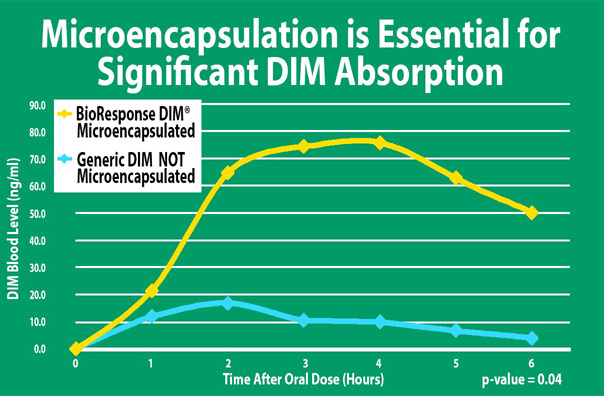 Microencapsulated DIM is the original and only form of DIM supported by numerous published clinical studies. 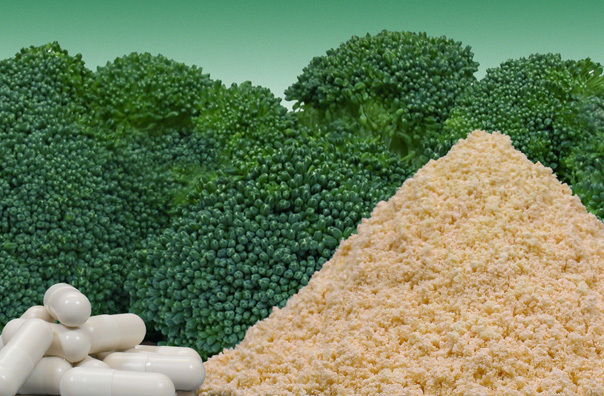 It is a powerful component found in cruciferous vegetables that balances estrogen metabolism. Many of the health problems commonly associated with estrogen are actually linked to hormone imbalance and unhealthy hormone metabolism. DIM helps regulate estrogen hormone metabolism, which can be beneficial for breast and prostate health. 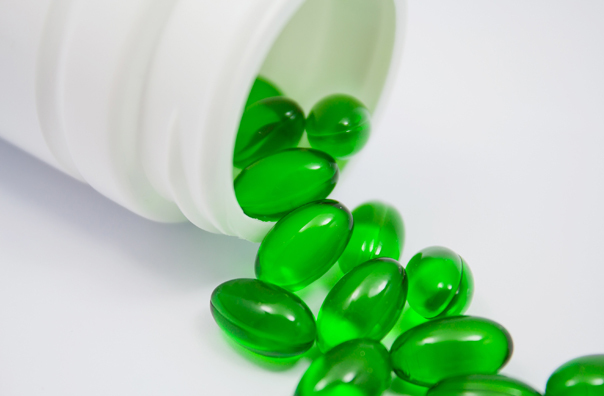 Achieve healthy estrogen metabolism today.